- Custom sizes is available,no additional fee. - Plus sizes is available,but extra £15 need to be paid. * Customer Service will contact you if there is any problems,so please don't forget to check your mailbox. 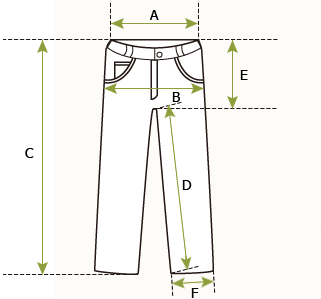 *We suggest you find a professional tailor to measure the sizes. 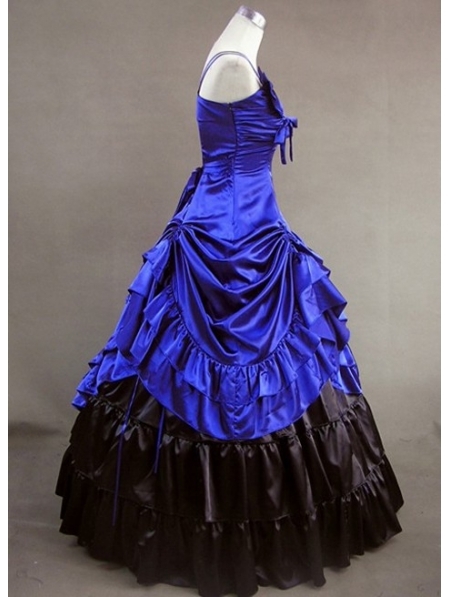 *Keep in mind that women wore slips and fitted bras under the dresses. Think of how your undergarments will help a dress hang and fit correctly. *Here is the measurements guideline. This usually takes 2-3 weeks but can be longer during busy seasons.So please plan accordingly! Available sooner for an additional fee,contact us before you place an order. 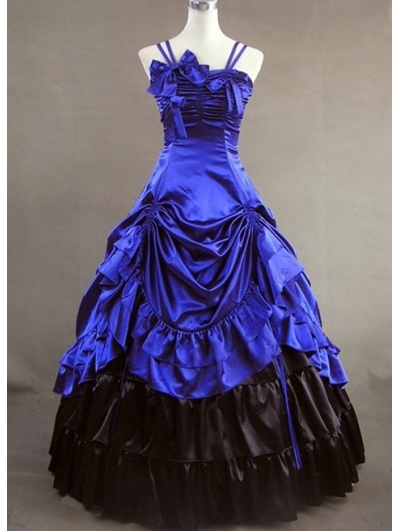 - Custom size order don’t accept exchange and return. *There may have color difference. *If you have a more odd fit let us know. 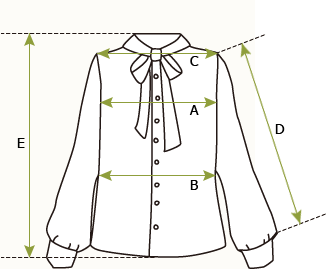 Measure from collar to the bottom edge of the blouse. 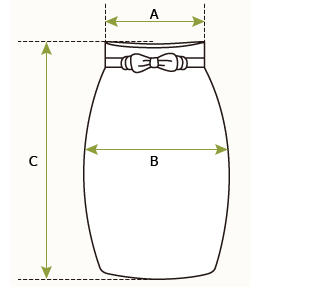 Measure from the TOP of the waistband to the bottom of the skirt at the front. 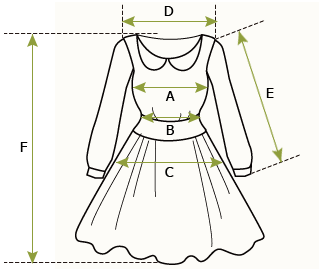 Measure from the shoulder to the bottom of the skirt. 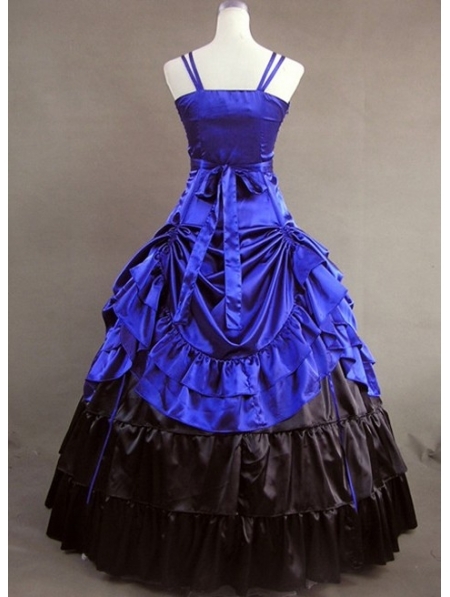 2.Keep in mind that women wore slips and fitted bras under the dresses. Think of how your undergarments will help a dress hang and fit correctly.